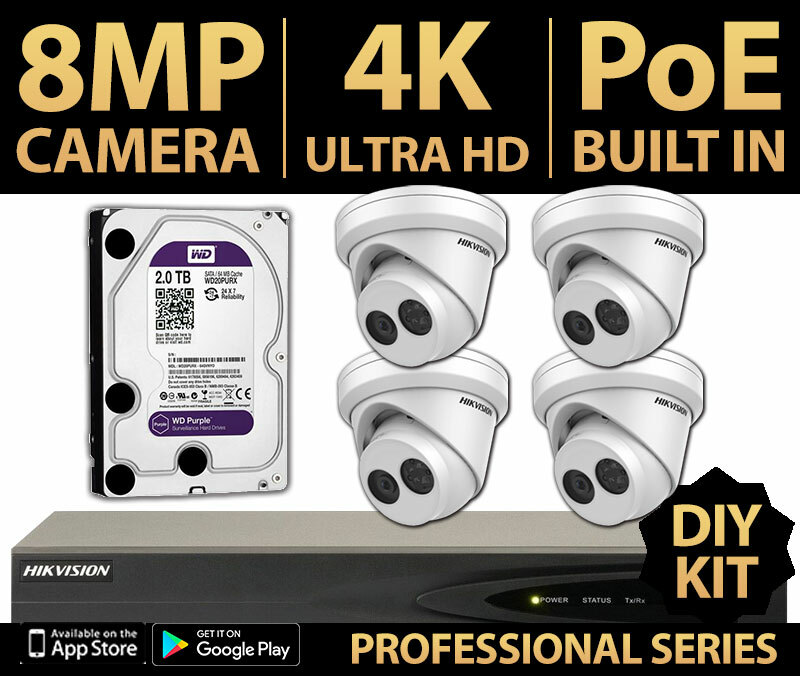 Looking for 4MP DIY kits? Click here. 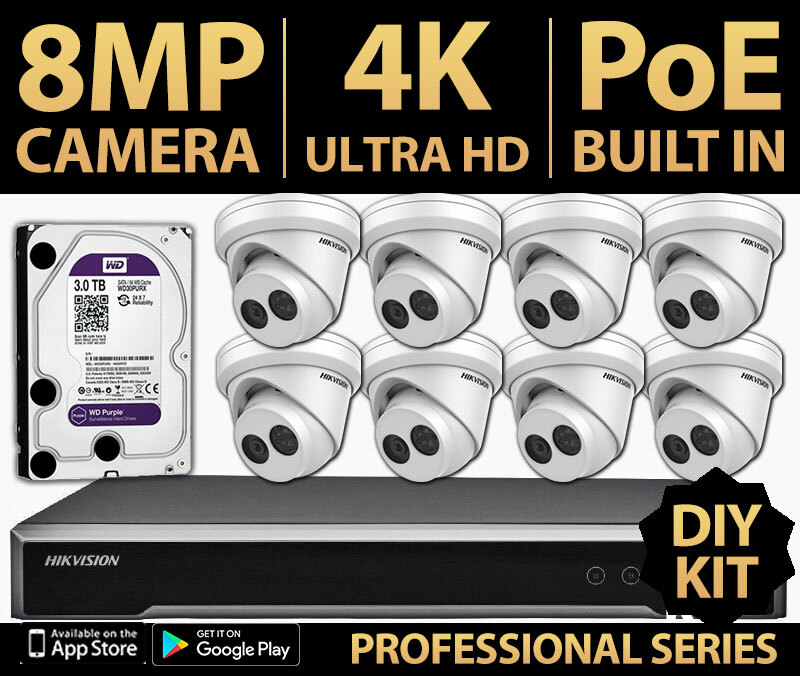 HIKVISION Professional Series DIY Camera Kits for those looking for the next generation of HD Security. 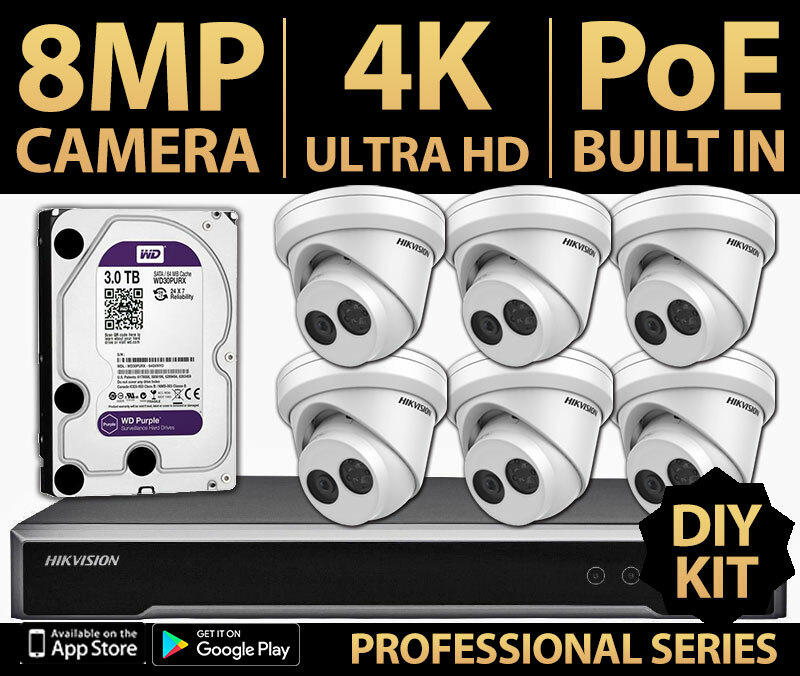 Choose from our range of professional series 4/6/8 HIKVISION 4K DIY camera kits and save hundreds. All our DIY Kits include FREE shipping to Melbourne Metro region. Precision Security Australia is rated 5 stars on Google from 14 user reviews.